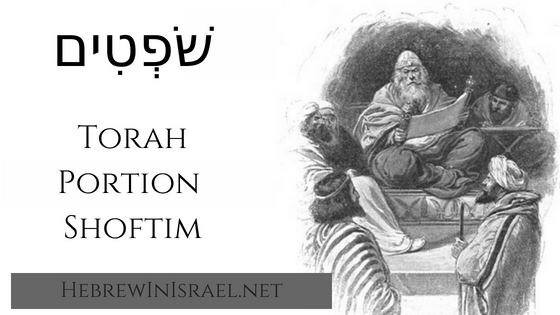 There is a critical, ancient Hittite-Israelite contract that gets overlooked in this week’s Torah Portion, Chayei Sarah (Sarah’s life). 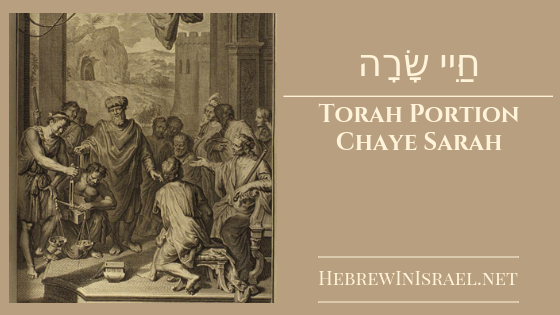 Listen as Yoel brings out the legal details recorded in this transaction. 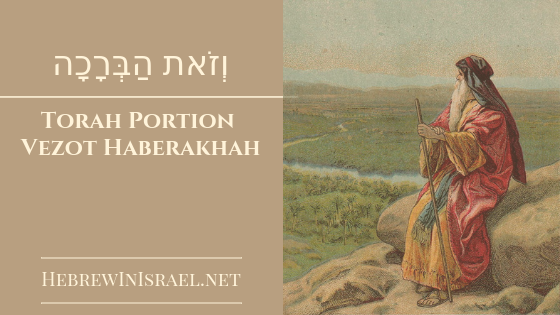 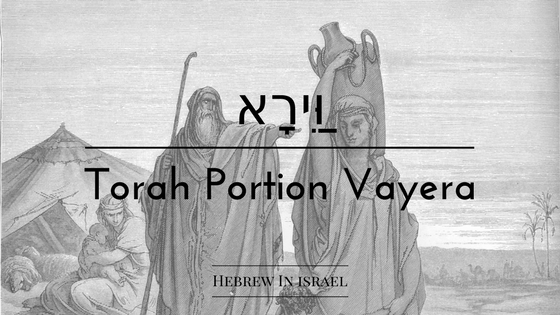 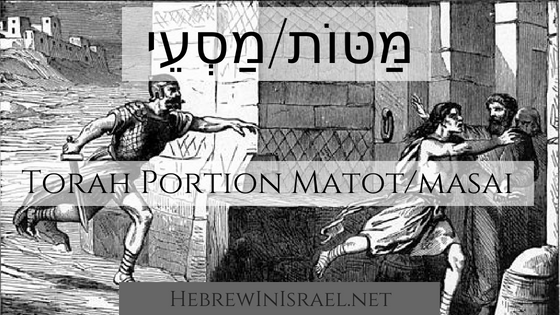 This week’s Torah Portion, Vayera (and He appeared), tells us about the second departure of Hagar from Abraham and Sarah. 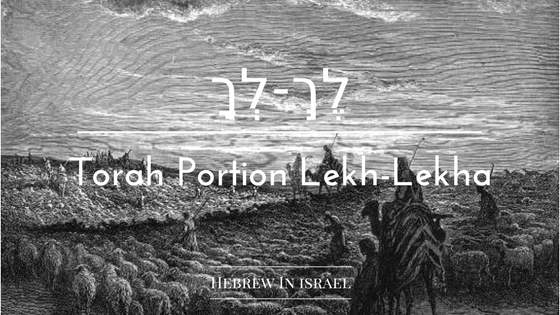 Listen in on our weekly bible class as Yoel walks us through a textual comparison of chapters 21 and 16, as well as Abraham’s covenant with Avimelech. 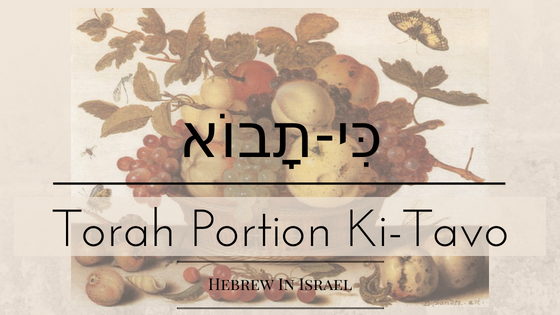 After an additional note about polygamy from last week’s parashah, Yoel discusses aspects of the bikkurim (firstfruits) in this week’s Torah portion, Ki Tavo (when you come). 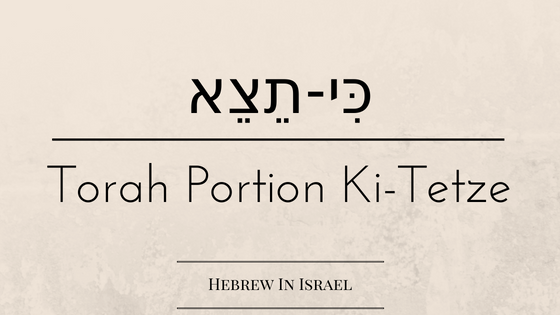 Yoel brings an historic perspective to some awkward and controversial issues in this week’s torah portion, Ki Tetze (when you go out). 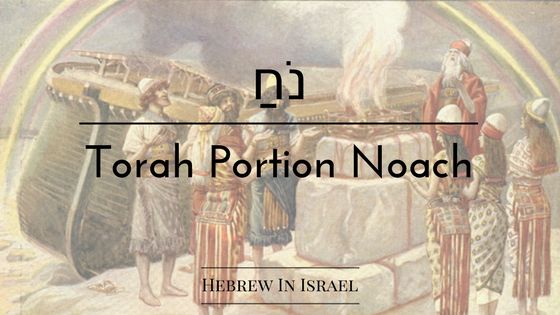 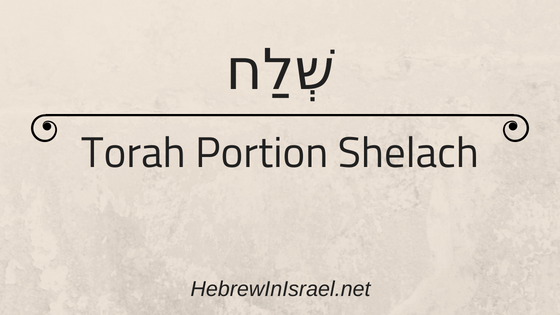 Yoel examines the structure of authority that God established for Israel in this week’s torah portion, Shoftim (judges).